Exotic Pets, Snakes, Ball Pythons, Albino Ball Pythons, Baby Ball Pythons. Albino Ball Python hatchlings are brilliantly colored in orange and yellow over a stark white background. 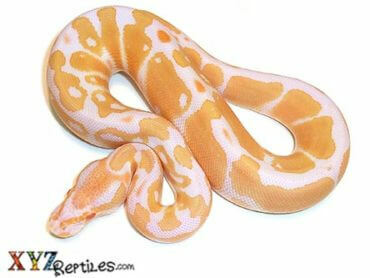 Our baby albino ball pythons for sale have great tempers and are proven feeders. Great Service and love the snake. Looks amazing and a great eater!!! Will buy again. My baby albino ball python arrived and she is perfect. The Customer Service is amazing and they communicated with me every step of the way. I highly recommend XYZ reptiles and will definitely buy from them again. Beautiful and super calm snake! He’s obviously been handled a significant amount and is barely head-shy. No hissing, no striking when attempting to remove dirt from his face with q-tip. Lovely little guy. Great service. Beautiful and healthy snake. Only down side was mine was not near as bright. I would like to see actual photos in the near future. All together I am very satisfied. Anyone who is skeptical you won’t be disappointed. Incredibly beautiful snake, slightly heavy food response, but once she realizes there isn’t food she becomes extremely docile. I’m 100% satisfied, even though she defecated in her box. Most of the albinos I looked at locally were really washed out, not this girl! She is simply amazing! I was unsure of getting a baby but she is a great size and a great feeder. She is a tiny bit shy, but I can see that after making such a long trip! She was packaged wonderfully and I can’t wait to get to know her better!! The customer service was wonderful and the shipping was great! I would order from here again!! And again! And again!! Such an awesome animal! She was packaged with care and arrived quickly. I received her about a month ago and was very excited as the ball python was as beautiful as ever! 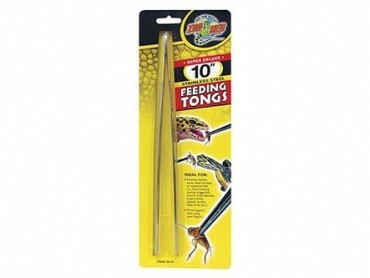 I would definitely purchase from XYZ reptiles again. Thank you for my new friend with scales! My Albino ball python is amazing he looks much better in person! Nice snake, no problems exactly what I expected. Our male baby albino ball python arrived quickly and in great shape and is doing well so far. I was very impressed with the communication and speed of xyzreptiles, and you can’t beat the price. I ordered two snakes from XYZReptiles (a BEL and an albino) and I have nothing but positive things to say about my experience. The albino is beautiful, well feed, and settling in nicely. Plus the price was more than fair! 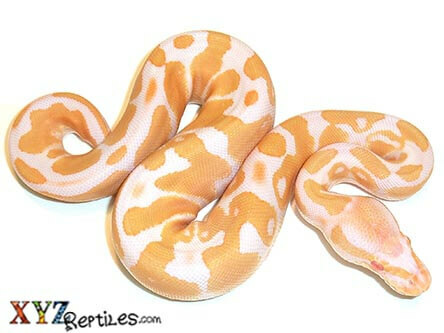 I am looking forward to ordering more animals with XYZReptiles and will definitely be getting a Super Cinny from them as soon as they are back in stock. I got this snake cause it was my favorite animal. I absolutely love him! He looks like a boss! And he is so gentle! I would recommend, 10/10. He is a bit pricey (at least for my budget) but he is definitely worth the money! I ordered my baby male albino ball python during hurricane Matthew, and Xyz reptiles still managed to get him to me super quickly. The price was the lowest I’ve seen, and the customer service was outstanding. They answered every question I had immediately, and even gave me great advice. When my snake arrived, he was well and looked amazing. He has been a great pet so far. He is sweet, active, and very docile. 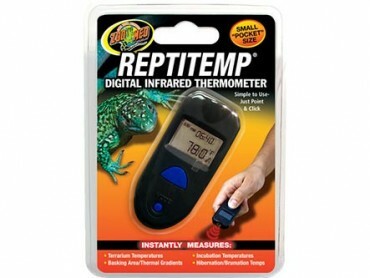 I highly recommend ordering your reptile pet from xyz. So glad I found xyz the website is great easy to look different snakes up. found my baby male albino let me just say he arrived Healthy!! He is a big boy , he is calm but I can tell that he is still stressed from being shipped. after he has a few days to relax can’t wait to handle him i have always wanted a beautiful albino 🙂 only reason I did not give five stars is I wish he was a tad bit smaller but Other then that am completely happy. Great service. Called and they got back with me quickly. Snake was here the very next day. Could have had a heat pad in with her she was really cold. Extremely happy with my new snake and I would recommend this site to anyone. I am very happy with my XYZReptiles experience. At first I was skeptical with the ordering and shipping process of the animals. But after reading many reviews and viewing unboxing videos I decided to give it a try. Communication was excellent and shipping was very quick. 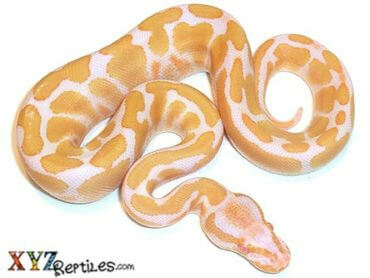 But the most important thing is my baby albino ball python is healthy, eating, drinking and very docile. If you are on the fence about purchasing like I was, give it a try. You won’t be dissapointed. I will continue to do business with XYZReptiles. I purchased this python for my 13 year old as an award for volunteering his time over the summer doing community service in our town. He always wanted a snake for a pet and I always told him heck no! After further research online and education on ball pythons, I chose xyzreptiles. They provided me with all the information needed for educational purposes and their reviews were on point. The snake arrived on time and was in perfect condition. Health and appearance is perfect. She is very healthy and her beautiful color is bright and vibrant.it took my snake about two days to adapt to her new environment, just fascinating to watch her. I haven’t had any problems with xyz through this process. I normally would not order any animal online due to fraud and not really knowing what you’re going to get, I took a big chance. I’m very satisfied with xyz reptiles. Thank you! 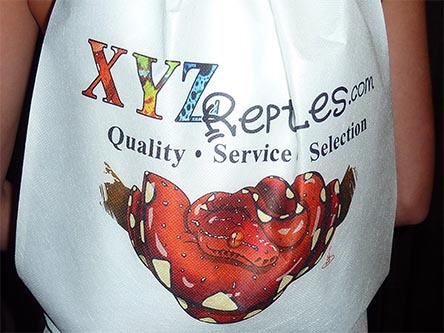 I am very happy with my XYZreptiles experience, I don’t usually order stuff online. I honestly thought it was a scam but a friend of mine reassured me, so I thought I’d give it a try. He was perfect size and he is just gorgeous. 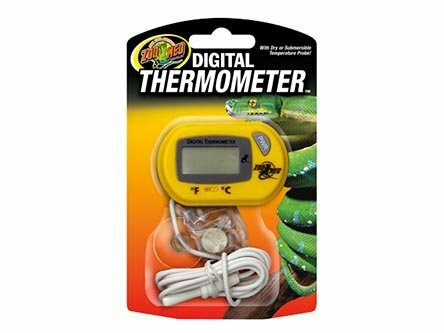 I will be recommending this website to my friends and family that have an interest in snakes. Healthy & beautiful snake. Seems pretty docile. Will try first feeding tomorrow. A little bigger than I expected, but still small for sure. Card came with him that stated his birth month and what day he is usually fed on. Was really happy to know that information. I did request to see a picture of the snake I was buying or of the group of babies just to see what the ones for sale actually looked like. Never got a response from them from either the support message that pops up on the main page or from my note in the buying options. 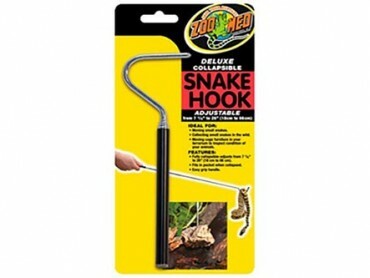 Overall, I am satisfied with my purchase and am excited to keep interacting with the snake. Beautiful little snake. He was a little cold on arrival, but we got him warmed up, and he was ready to explore. His markings are out of this world. They more than met our expectations. In fact, we went to a big chain pet store where the same type snake was for sale. Not only was it more expensive, his markings were much duller. My daughter is extremely happy with this guy we purchased from xyzReptiles. The service was excellent and we will definitely use this company again in the future. Thank you. The albino baby ball python came in on time and in perfect shape! I just got my hatchling a couple of days ago and she is so sweet and calm! Very docile and has obviously been handled before. The customer service was very helpful in answering all of my questions and they confidently got her to me despite some cold weather on my end. She arrived healthy and warm. I will definitely be buying from this company again! This is the second snake I bought from xyz they are the best! Snakes come quickly and are well cared for. Beautiful snakes. Will only buy from them. Thanks for such a great service and quality. Our albino came in super healthy and very loving. Mona loves to be held and is great with even the kids. This was a great choice. Thank you to the staff for their patience with us. 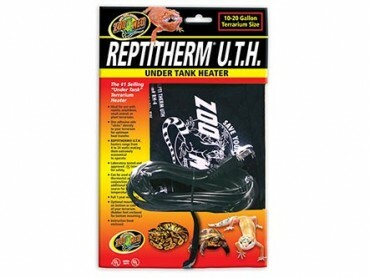 This was our first experience ever with XYZ Reptiles and we were not disappointed. Our baby albino was in excellent condition. He is beautiful and his markings are amazing he far exceeded our expectations. He has a great personality, super calm and really sweet. 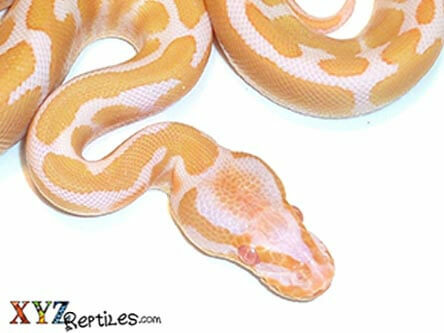 I would recommend XYZ Reptiles to any one looking for a beautiful and healthy new friend. I will be ordering from XYZ Reptiles from now on!!!! Very beautiful snake and a great eater. Will buy from xyzreptiles again. I received my baby albino ball python, it arrived quickly and in great shape. I was very impressed with the communication and speed of xyzreptiles, there was a card indicating the date when the baby was hatched , feeding on what days and with what size(hopper, adult, etc) rodent. I would definitely recommend them to anyone purchasing from online. XYZ is the only place I would do business with as it was an amazing experience, great prices, and healthy reptiles. Thank you! This is my second python from xyz, my albino came in healthy and beautiful as ever. Heart was racing probably due to The FedEx delivery person being a Moron. They were tossing around the box and fumbling around for it in their van because they didn’t know where it was. Then spun it in all directions in their hands multiple times before handing it to me. Other than that I’m happy with xyz and will continue to purchase from them. First time ordering a snake and it couldn’t have been be easier. Xyz was quick and constantly gave me updates about my snake. They packaged her up perfectly and upon opening the box I fell in love with my albino ball python. I will be ordering from them again..
Great service and communication. I bought a female albino ball python for my wife as an anniversary gift and we couldn’t be happier. As soon as I put her in her new enclosure she started to explore. She is shy but very friendly. One thing I do appreciate is that included in her shipping box was a card with her birthdate, feeding schedule, size of mice she has been eating, and letting us know she has been eating live mice. We normally feed our snakes and tegu frozen/thawed mice but if our bumblebee ball python we purchased from XYZ reptiles is any indication, she should have no problem converting. I will be buying from XYZ again in the future. Absolutely love her and she’s a great eater, it said she had been eating live but she took f/t perfectly fine. She didn’t arrive with a heat pad so she was cold when I got her but besides that excellent service. Excellent condition, beautiful and healthy snake. The customer services is the best. Thank you for you help. 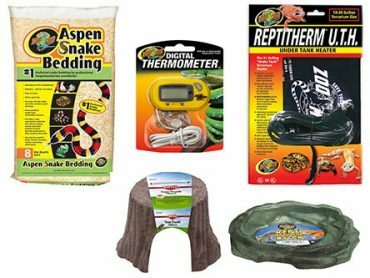 XYZ is ALWAYS our go-to when we buy reptiles. We recently bought a male albino ball python from them and he arrived in perfect shape! The packaging was great, he is in good health, and he is very alert. He also has beautiful colors and nice patterns. They also sent us a card with his birth month and feeding info, which is a big help with a new baby. 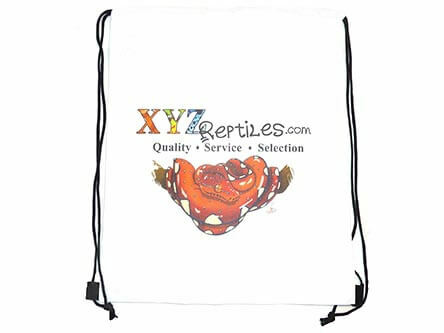 We HIGHLY recommend XYZ Reptiles and we will definitely be buying from them again. We received our albino baby ball python on April 9th. She was purchased for my sons birthday. She arrived healthy and is beautiful. She is very calm and easy to handle. Shipping was fast. We fed her for the first time today and she eats very good. I Would definitely buy from XYZ in the future.